A man is recovering from his injuries after apparently being shot by another person Thursday night in Garland, according to police. 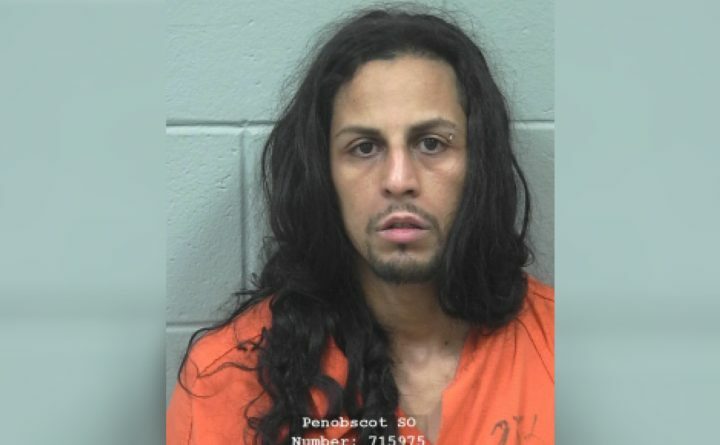 Abimelec Castanon, of Hartford, Connecticut, also known as Neftali Colon Jr., was arrested in Medway and charged with elevated aggravated assault in connection to the incident, according to a news release from the Penobscot County Sheriff’s Office. Police received two 911 calls just after 7 p.m. Thursday from 510 Dexter Road in Garland, reporting that someone had been shot, but the suspect had left the scene. Castanon was identified as the suspect in Medway, which is more than an hour from Garland, and was arrested without incident. Castanon is being held at the Penobscot County Jail without bail. No further details were available as of Friday morning. Castanon is expected to make his first court appearance by video conference Monday at the Penobscot County Jail. If convicted on the aggravated assault charge, Class A, Canstanon faces up to 30 years in prison and a $50,000 fine.